Steam or Dry Iron? Which One Should You Use? Different types of irons are available by the electrical appliances online store now. 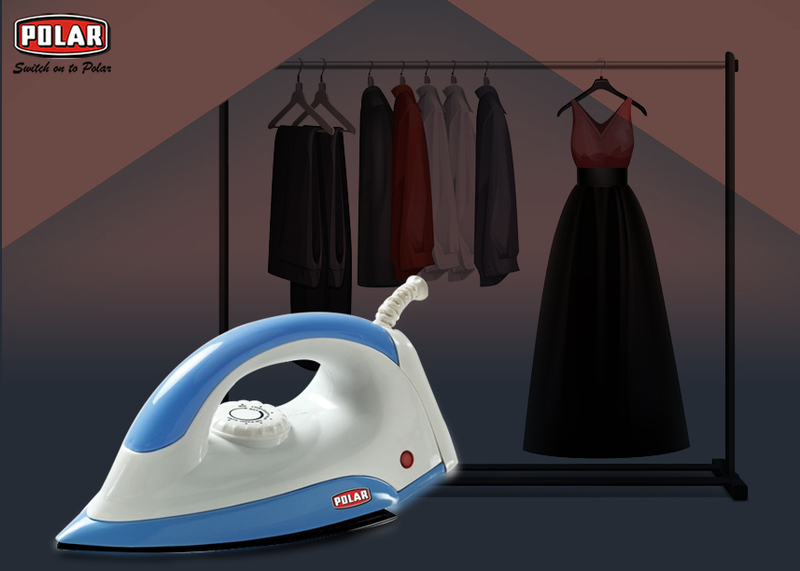 But which one should you use, dry iron or steam? Read on to know more. Ironing clothes is a common daily household work. It is a basic part of taking care of the clothes. Until and unless there is a good iron for smoothening away the wrinkles on the clothes, the apparels will look ill-kempt and shoddy. 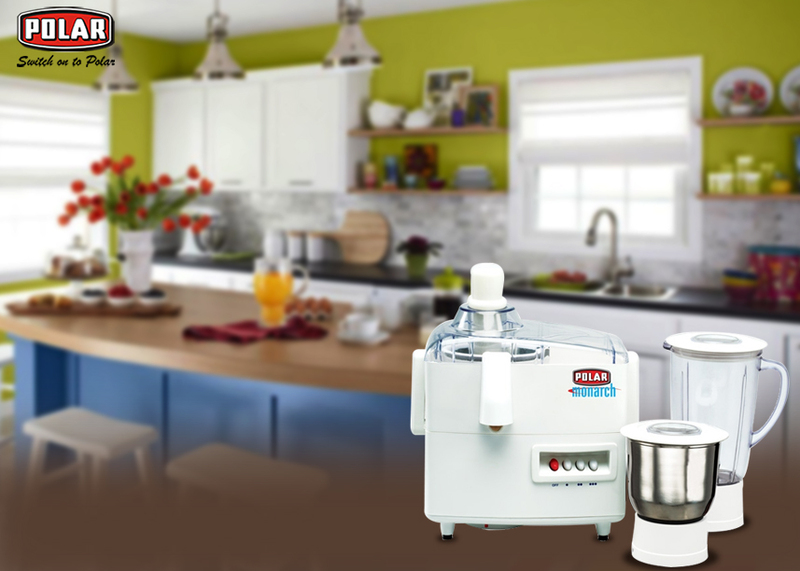 It is the best choice to go for the latest models available in the market appliance stores as well as in the Electrical Appliances Online store. Tired of working in the cabin where there is no fan? Don’t worry. 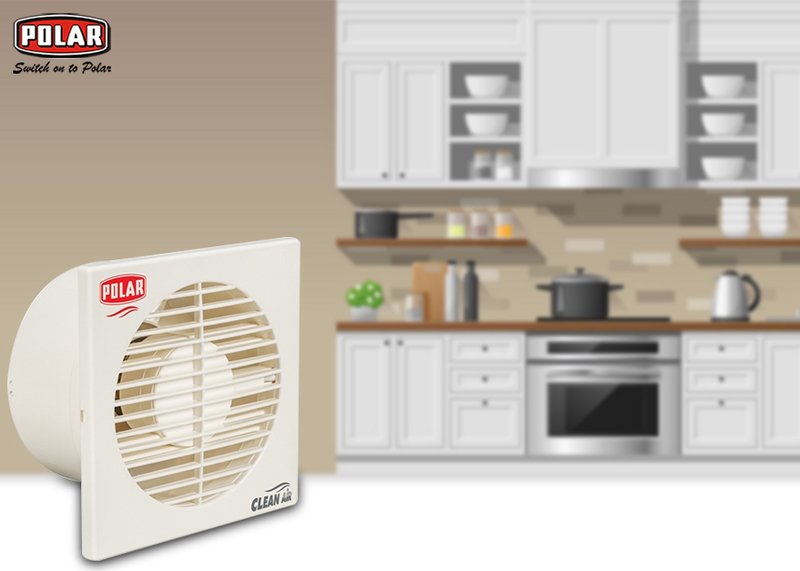 Explore the table fan range of the Online Appliance Stores and get yourself the perfect one. Many people think about setting a unique yet attractive décor for the homes. Home is the dwelling place, right? But, what about the working place? Office is the place where the maximum part of the day is spent. In fact, if you subtract your sleeping time, you will understand it better that how much time you spend at your workplace. Mention the most important thing that you need while working at your cubicle, especially if it the summer season? 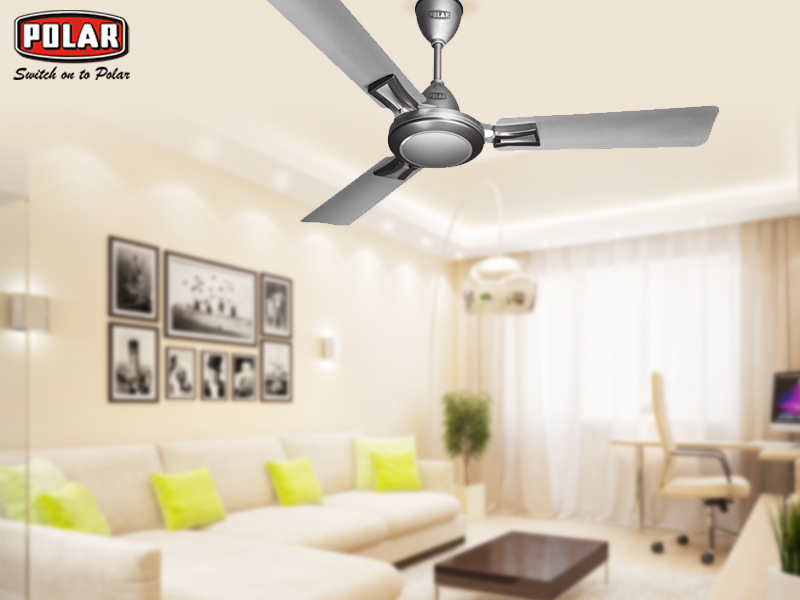 The answer is a fan to help you stay cool the entire day. 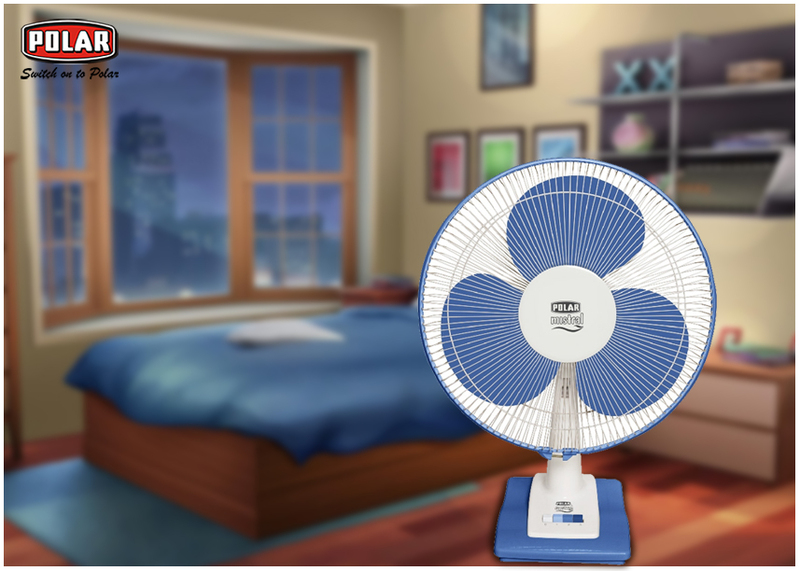 And, among the different types of fans, a table fan would be the best option. This will be the absolute boon for you in the hot scorching days.